Since the deregulation of the electricity sector in 2005 through the Electric Power Sector Reform Act (EPSRA), Nigeria’s energy market has made attempts to diversify its oil dependent energy sector. However, it was the recent economic crisis that forced the Federal Government of Nigeria to review the sector more intensively and initiate steps towards opening opportunities in renewable sources, particularly solar. The government has big ambitions documented in its “30:30:30 electricity vision” that aims to generate 30 GW of installed on-grid electricity capacity by 2030, of which 30% of total energy capacity is to be covered by renewables. The largest source and potential to meet its target lies with solar energy, spurring the Federal Government to initiate significant developments in regulatory and legal frameworks to improve investor confidence and private investment in the market. These ambitions have led to the realisation of 14 signed Power Purchase Agreements (PPAs) in 2016 with local and international utility-scale developers that are expected to add 1,200 MW of solar capacity to the grid. 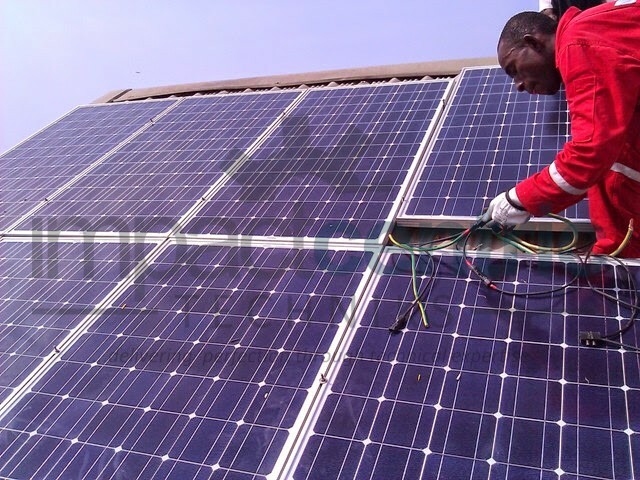 The volume of developers in the country’s first round of solar PPAs is not a surprise when the excess demand and solar potential of Nigeria are put into perspective. Nigeria boasts one of the largest populations in Africa with an estimated 182 million people (as of 2015). Of said 182 million, approximately 60% of the population don’t have access to stable or any electricity, and those that do only have a per capita electricity consumption of 151kWh per year; in comparison, Ghana has a per capita electricity consumption 3 times higher than Nigeria and South Africa’s electricity consumption is 30 times higher (Heinrich Böll Stiftung Nigeria, 2017). Nigeria only has an installed generation capacity of 12,000 MW, and to meet the electricity demand for the total population Nigeria’s power ministry estimates that about 40,000 MW is required. The excess demand thus offers ample opportunities for solar expansion that will improve the social and economic conditions of Nigeria. The purpose of this business plan is to raise N20,000,000 for the development of a state-of-the-art one-stop Solar (Renewable Energy) products and services while showcasing the expected financials and operations over the next three years. PATILAD SOLAR LTD. is a renewable energy company established to supply alternative energy solution to our customers in Nigeria. We specializes in the sale, installation, and maintenance of solar power systems and energy efficiency product. We provide solutions and innovative products for Homes, Offices, Schools, SME’S, Hospitals, Water projects, Street lights, Telecoms, Infrastructure, Government, Rural communities. At Brio-Sol, it is our firm belief that sustainable power is backed by quality, customer-centric products and solution that provide optimum value for money. Our support team guided by customer service policy is always at our teeming clients service to attend to their queries. When you visit PATILAD Solar Ltd. Repair Company, or surf us online, you will meet our team of highly-trained, knowledgeable engineers and technicians who are ready to provide you world class diagnostics, recommendation and technical support for whatever energy challenge you have. We provide all-inclusive maintenance agreement (on-call service and supplies), walk-in services, warranty repairs, sale of consumable products. Our goal is to supply you all your energy need in one complete cost-effective, efficient and eco-friendly package. Minigrids for rural areas, telecoms and medium industries and housing estates using solar containers. 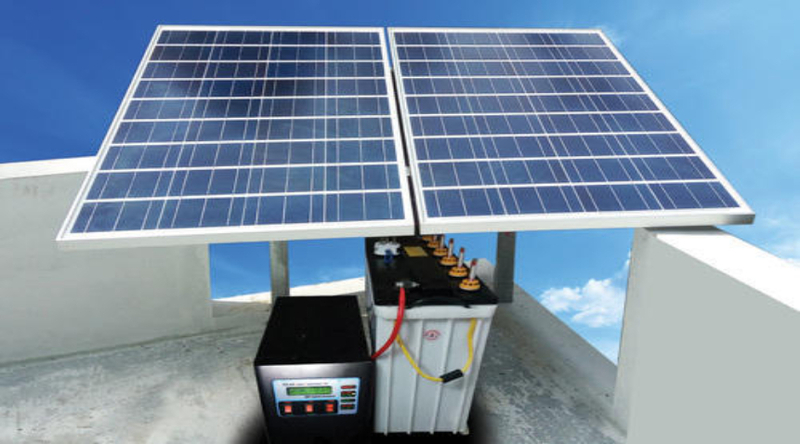 Solar generators for SME’s 200watts and 500watts capacity. Solar refrigerators, power banks, water pumps, etc. technical service and support for these products, and the consumable supplies used by solar systems. The average MSMEs in Nigeria spends about 40% of operational costs on environmental and health destructive diesel and other fossil fuel, resulting in very little profit margins, uncompetitive products and generally unsustainable ventures. Therefore, future economic growth crucially depends on the long-term availability of energy from sources that are affordable, accessible and environmentally friendly. To achieve universal access to energy for inclusive growth in Nigeria, it is imperative that clean energy solutions are deployed for both residential and productive uses. It is therefore important to start a solar (renewable) energy company. The provision of solar electricity to serve various industrial clusters of MSMEs can power their business operations with clean energy in a profitable manner. This would boost economic activities both in the off-grid and grid-connected areas as electricity supply from the national grid is still very limited. Solar power therefore provides a more reliable solution to meet their energy requirements. PATILAD Solar Ltd. will succeed by offering its customers high-quality, rapid, and convenient renewable energy products and services. Additionally, PATILAD Solar Ltd. will succeed by ensuring a full range of products and services that covers major energy needs of organized households, MSMEs, off-grid and grid connected areas. We provide quick time cost-effective solutions to our clients’ energy needs. 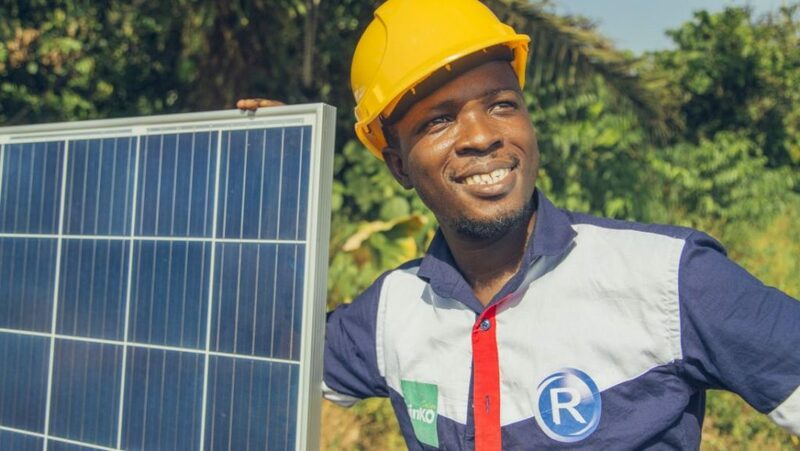 PATILAD Solar Ltd. seeks N20 million in long-term financing to cover start-up costs, equipment, building expenses, and working capital. Our market survey and research shows that PATILAD Solar Ltd. holds the promise of reaching positive cash flow in its 7th month of operation. The advantage of this is, the provision it makes for accelerated repayment of its loan obligations, as well as for dividends to be paid to the owners. Estimated Revenue is N1,033,050,000 and gross margin of N845,200,000 in our first year of operation.